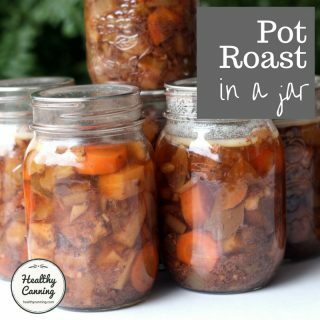 Who in their right minds who want to do home canning in the winter? 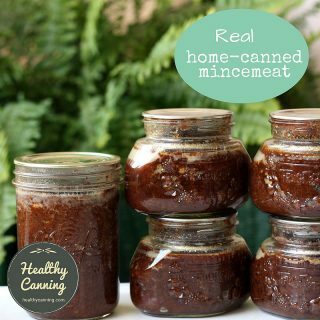 Home canners who've been bitten with the bug, that's who! 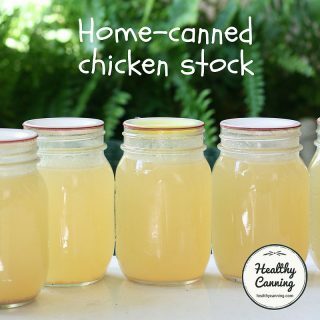 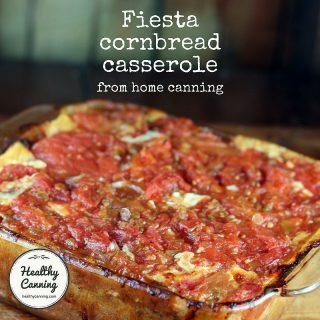 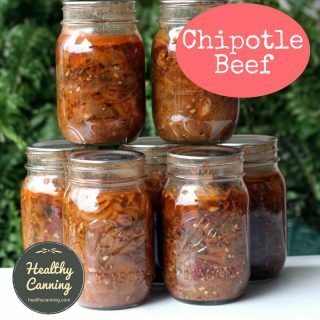 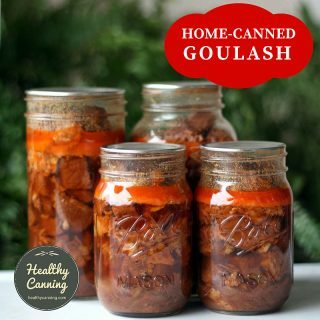 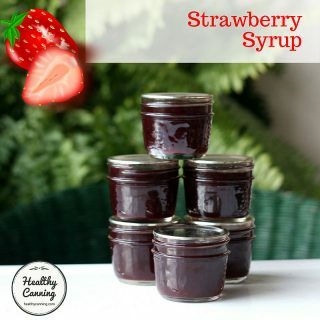 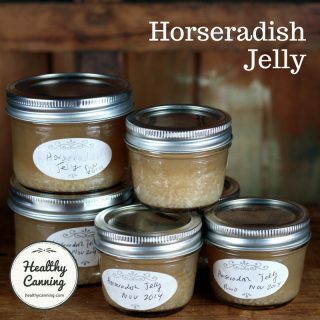 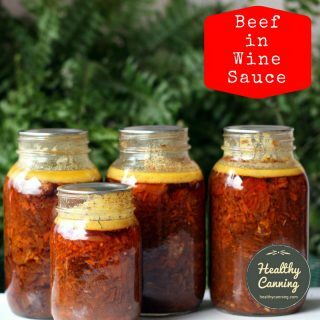 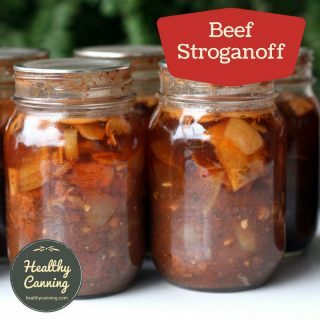 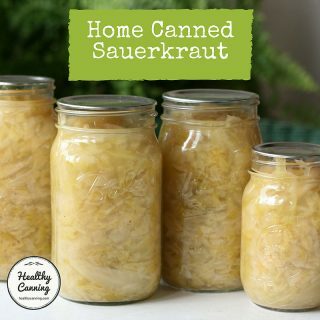 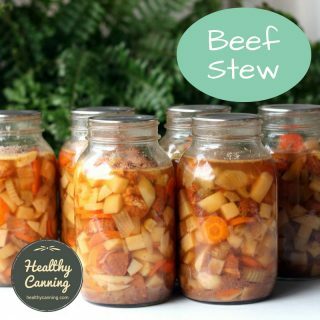 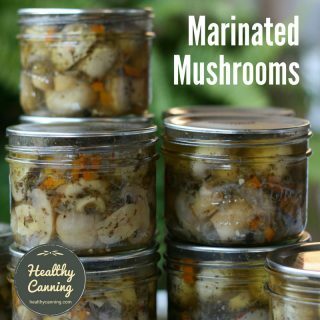 In fact, there are many things that are best to can over the slow winter months, so that they are out of the way when the busy summer canning season starts to hit. 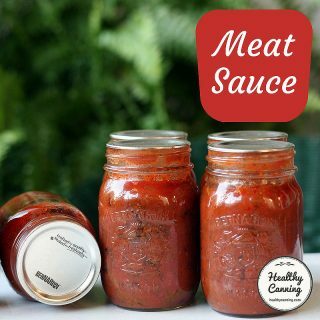 Many meats are cheapest in the winter when animals are slaughtered. 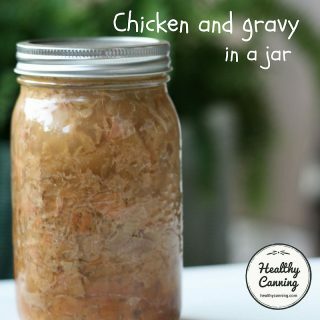 There's no need to be pressure canning dried beans in the summer heat when you can just as easily can them in the winter and get them out of the way. 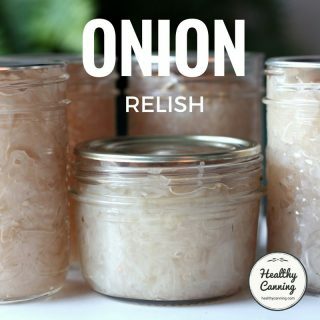 Big bags of onions and potatoes are still making their way into the retail system from the fall harvest and so are often available cheaply still. 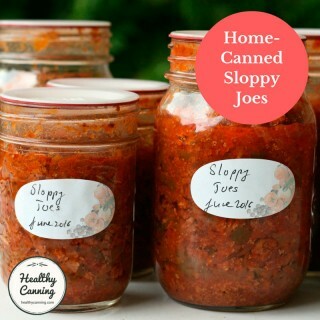 Get your chili, baked beans, home-canned soups, and sloppy joes for the upcoming year canned and out of the way now. 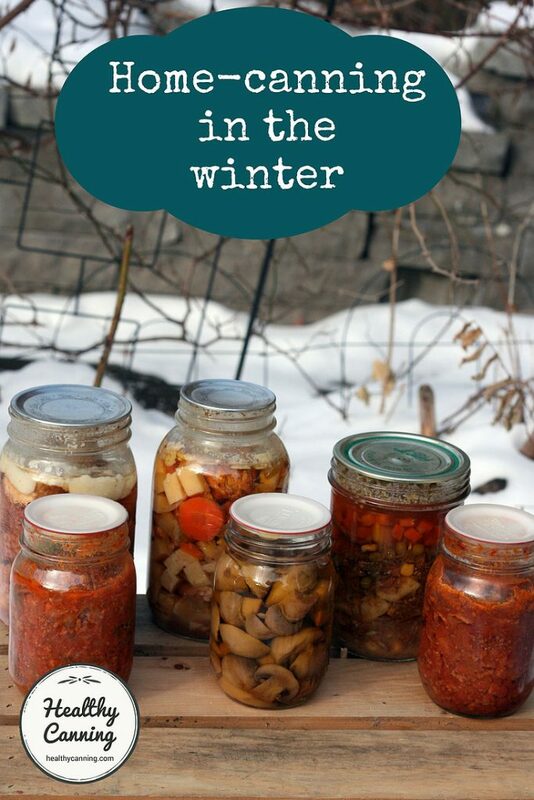 And let's face it: with today's crazy global supply chains, at big city markets in the dead of winter you can often get big bags of sweet or hot peppers, onions, mushrooms, squash or some fruits nearly as cheap as you can in season. 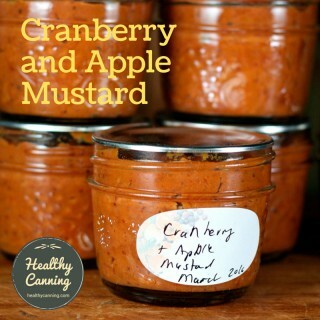 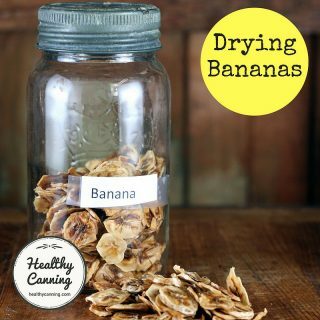 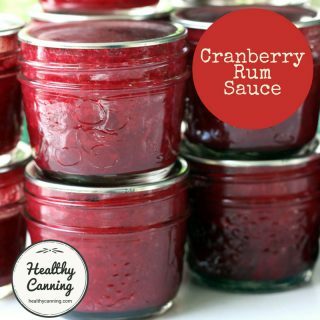 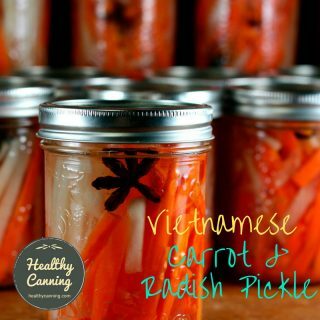 There's also some home canning recipes that call for ingredients -- such as pineapple, dates, raisins or banana -- which for most of us, are always "in season" anyway, because they are always imported and the price is the same the year round. 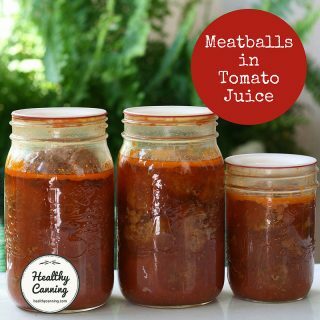 And in some recipes, you can use frozen ingredients. 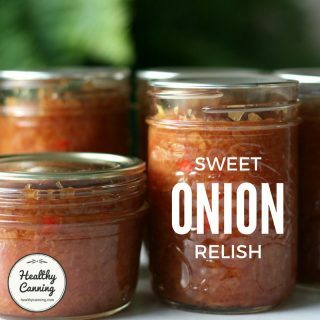 For instance, use bags of frozen (thawed) corn kernels to make your corn relish. 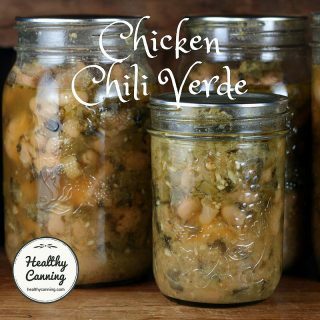 Keep a bag of frozen small red chiles in the freezer door for those recipes that call for 1 or 2 fresh chiles for some zip. 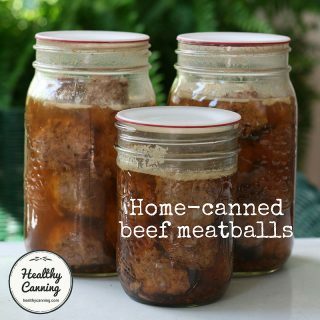 Here's some ideas to keep your canners busy. 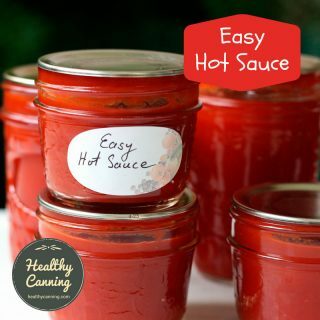 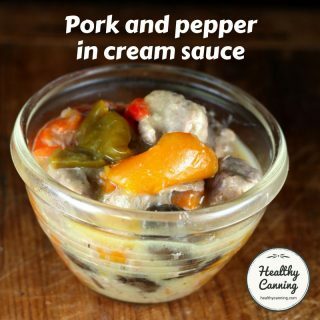 A very few recipes might call for one out-of-season ingredient, such as a single red bell pepper, but in a small enough quantity that it won't require taking out a bank loan.